Promotion: Up to $500 credit ! 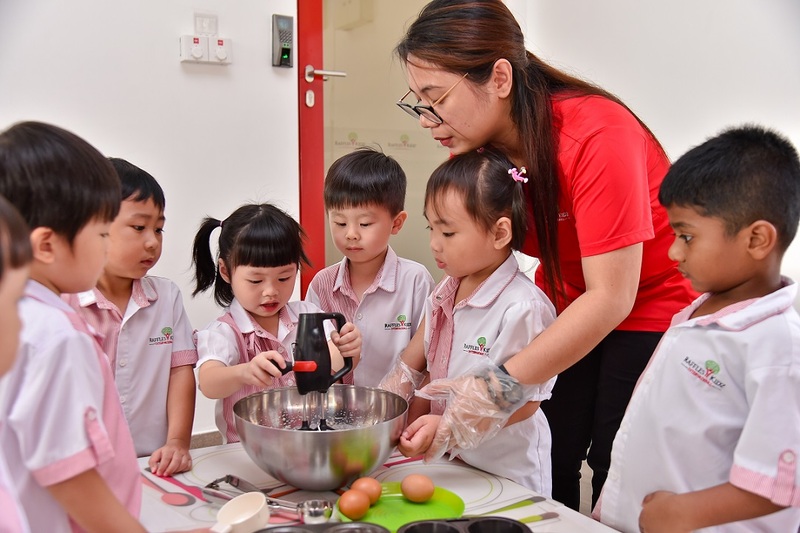 Check out our exciting facilities and learn more about our holistic bilingual curriculum that will give your little one a headstart in their learning journey. 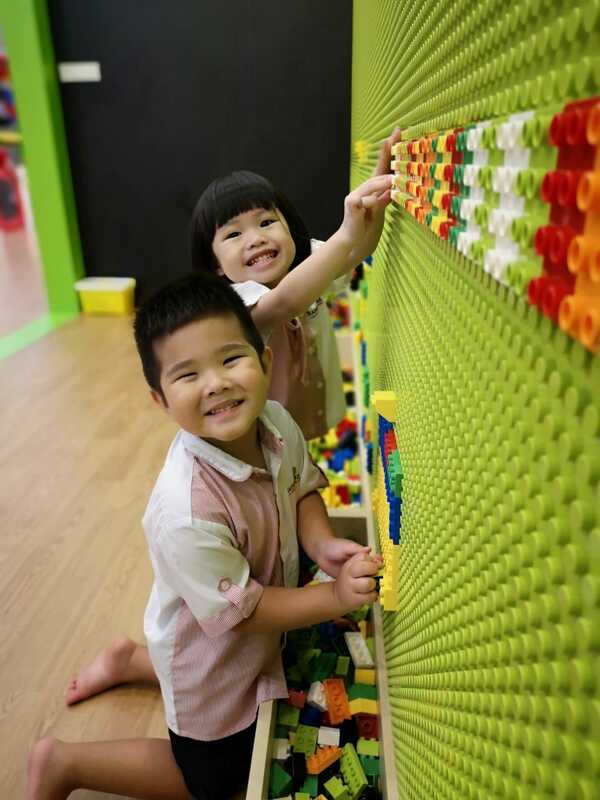 Raffles Kidz is an established preschool brand that offers integrated bilingual thematic program. We aim to provide every child a holistic, enriching and hands-on education that encompasses experiential learning on fieldtrips and group projects to complement our comprehensive classroom curriculum. 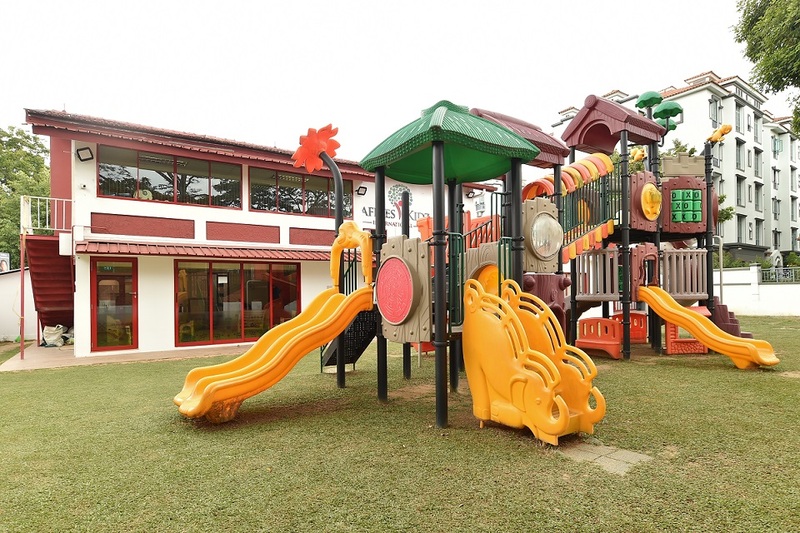 On their educational journey with us, your precious ones can expect to develop and enhance their creativity, cognitive, social and communication skills in a fun filled environment to prepare them for different stages of school life, starting from Pre-Nursery all the way to Kindergarten. 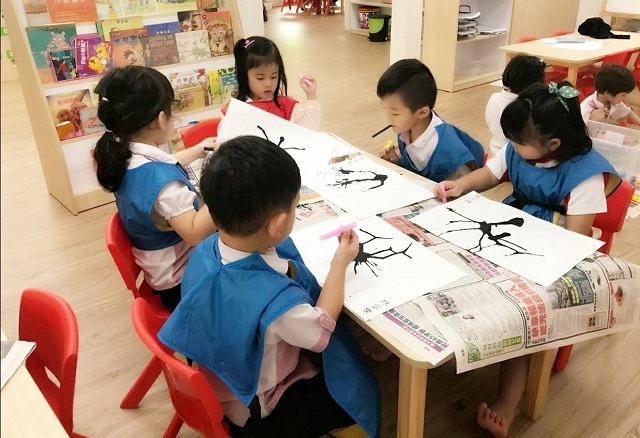 We also offer a comprehensive preparatory program to support our K2 students' progression into Primary school, making their transition a seamless and stress-free one! Our teachers are truly passionate about what they do and are driven by the success and wellbeing of your children. You will also be delighted with our value-added programs like StoryMath and Cookery on top of our core curriculum. Both are meant to cultivate self discipline, enhance their motor-coordination, literacy, logical reasoning and problem solving skills. So, come see for yourself and meet with the rest of our RafflesKidz family at our Open House! We emphasize both English and Chinese teaching in our curriculum design. 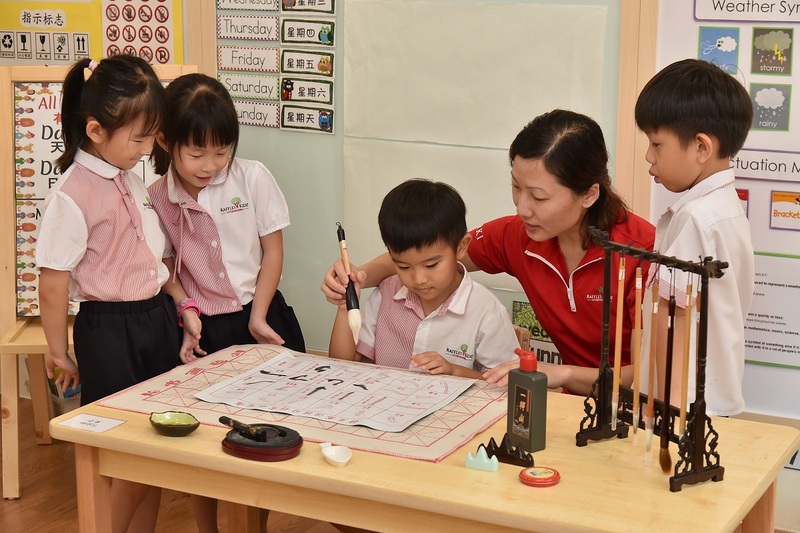 We customise the Chinese curriculum to be a critical and significant part of our daily programme. 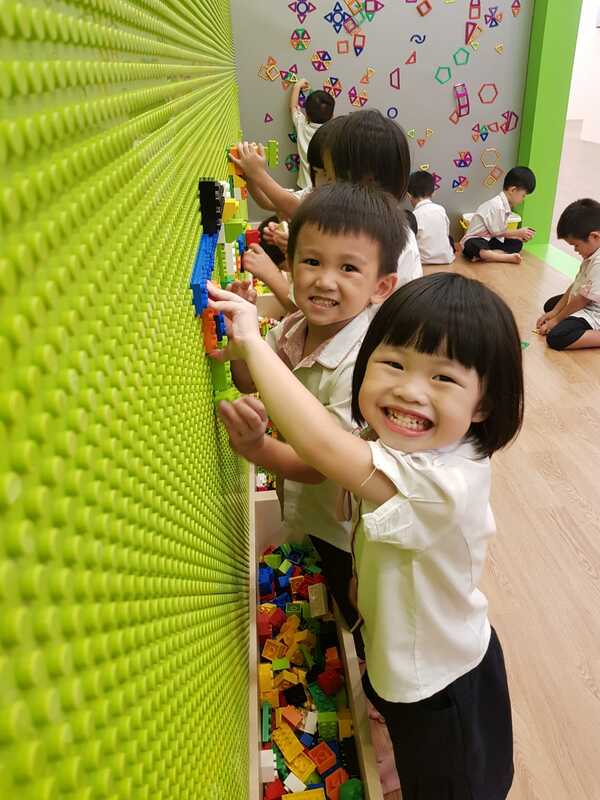 We develop our proprietary curriculum by integrating “play”-based teacher-guided programme with children-initiated projects under developmentally appropriate learning themes. 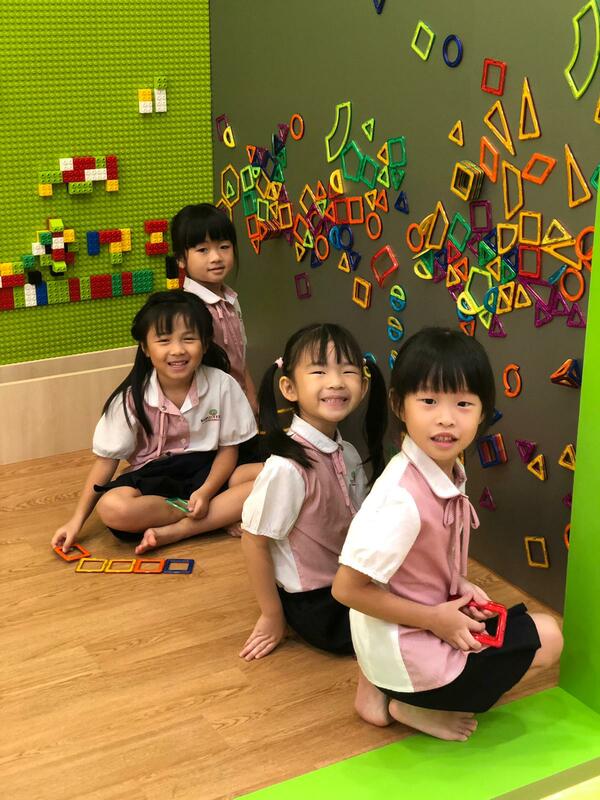 We promote holistic education by incorporating foundational skills for children’s development and “readiness” for primary school, with selective enrichment classes to stimulate their creativity. Social, cultural and moral education is also well designed in our programme to offer children a broad world view and nurture their character. Therefore, children can learn to develop their “mind” to think and their “spirit” to live. We use proven evaluation and assessment methods to identify the children’s interests and strengths; track and measure their development progress; and compare their learning results against our benchmark expectation. In this way, parents can be well-informed about what their children have learned and the upcoming programme at our centre in a regular and timely manner.